Fill out our simple form and get quotes from local swing bands. Hiring a great swing band will take your event back in time to an era of glitz, glamour and style. Perfect for weddings, corporate events, private parties and charity galas, swing bands will appeal to all ages and tastes, from those who want to hit the dancefloor to those who simply want to watch and tap their feet. Most event swing bands will cover a range of music from legendary singers like Frank Sinatra and the Rat Pack to more contemporary swing stars like Michael Bublé. To hear from local swing bands in your area, simply submit a request form now. I am a professional singer based in Cheshire, available for hire in a variety of packages from solo to full big band. Swing bands come in all shapes and sizes. 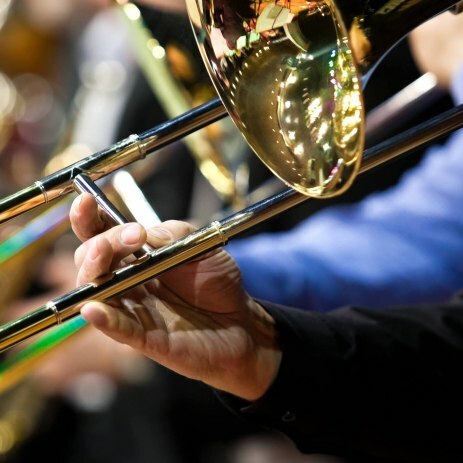 Whether it’s a 20-piece band playing Duke Ellington or a dashing solo singer channelling Nat King Cole, you’re sure to find one that fits the style and size of your event. Wedding swing bands are also hugely popular if you’re looking to bring some style and rhythm into your evening entertainment. So why not think about swing band hire and bring a touch of the 20s and 30s to your next event? Learn more and hear from your local swing bands by submitting a request form.